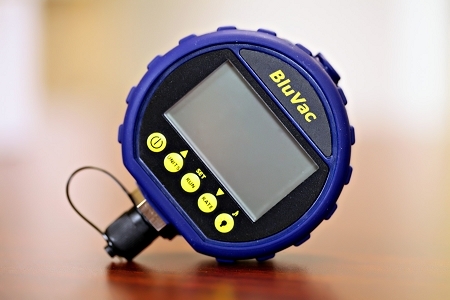 A protective boot for your BluVac and BluVac LTE micron gauges. 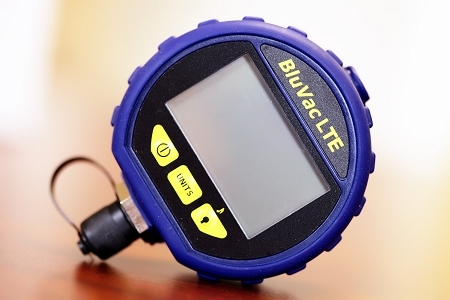 Will also work with the Yellow Jacket eVac I and II and also the UEi DMG100 and DMG200. 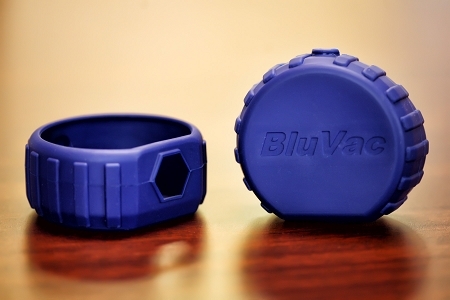 10 TruReward$ points will be placed in your account when you buy this item.